Editor's note: At the end of 2013 there were 52 orcas living in captivity around the world. Each week, 52Orcas profiles an individual orca so we can better understand his or her life history. You can see the entire project on the 52Orcas Dodo page here. 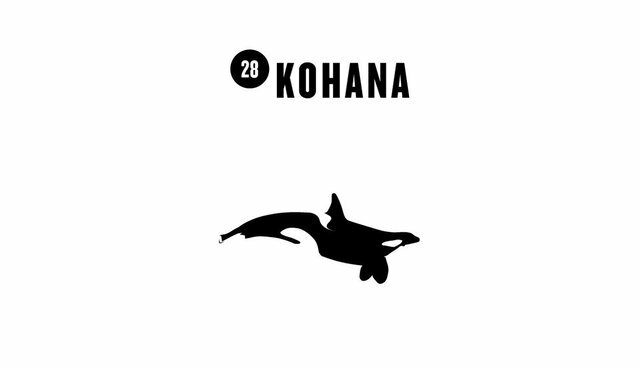 Kohana was conceived through artificial insemination and was born at SeaWorld San Diego. At only one year old, SeaWorld separated Kohana from her mother (Takara) and shipped him via air craft to Loro Parque marine park in Spain, where she lives today. At only eight years of age, Kohana gave birth to her first calf, but never learning from Takara how to rear a calf, she rejected her first born. The calf was also a product of inbreeding since the father of the calf (Keto) is Kohana's maternal uncle. 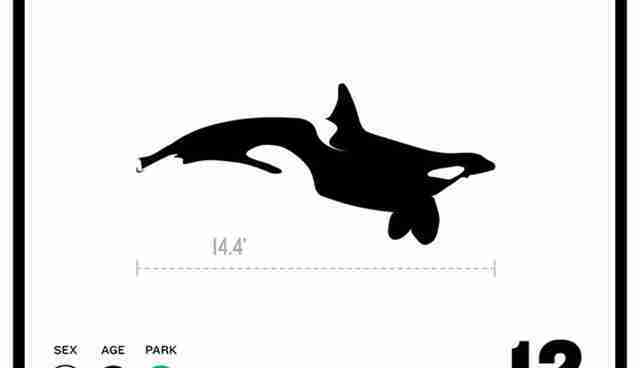 Takara is known for being a very lively orca who enjoys swimming close to the glass and interacting with park guests.